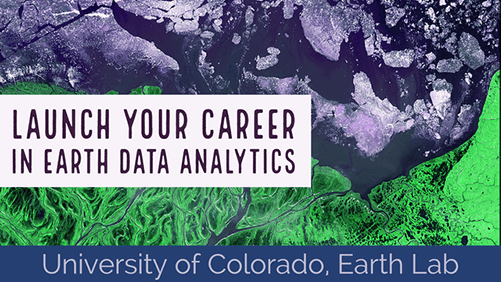 Welcome to week 4 of Earth Analytics! This week, you will dive deeper into working with spatial data in Python. You will learn how to handle data in different coordinate reference systems, how to create custom maps and legends and how to extract data from a raster file. You are on your way towards integrating many different types of data into your analysis which involves knowing how to deal with things like coordinate reference systems and varying data structures. You will need a computer with internet access to complete this lesson and the spatial-vector-lidar data subset created for the course. Note that the data download below is large (172MB) however it contains data that you will use for the next 2 weeks! Map showing the SJER field site roads and plot locations clipped to the site boundary. Map showing the roads layer clipped to the three counties and colored according to which county the road is in. Total land and total water aggregated by region in the United States. a url - this is the URL where the data are located. The URL below might look odd as it has two “http” strings in it but it is how the url’s are organized on natural earth and should work. The download() function will unzip your data for you and place it in the directory that you specify. # Add this line importing the download package to your top cell with the other packages!